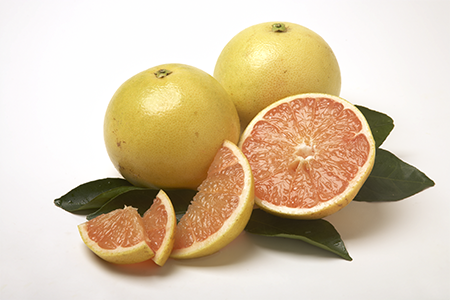 Start your day with a sweet and juicy seedless Ruby Red Grapefruit. Absolutely the best youâ€™ll ever give or enjoy for yourself. 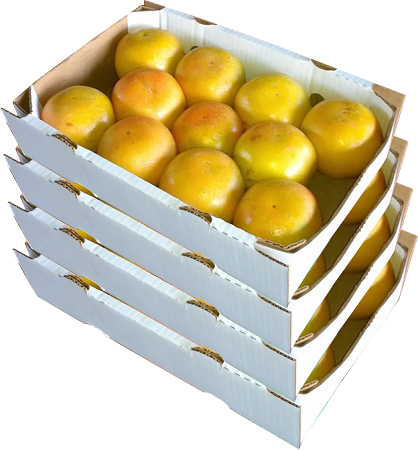 Spooned, juiced, or sectioned, Ruby Reds make a great fat-free breakfast, brunch or snack anytime of the day or night.